Each online program includes learning material in the form of a video, audiocast, or document, a post-test, evaluation, and certificate. Video programs have slides for you to view as Marie teaches. Some programs also include a printable PDF outline of the learning material and learning exercises. How do I access the online programs I purchase? Under normal circumstances, it takes about 10 minutes for your program to load into your account after purchase. After that, refresh your browser window, login to your account on our website, and click the pink My Account tab at the top right of the screen. Your programs are all listed on this page. Just click “Start Program” to get started. May I complete the entire online learning program from any computer? Yes! As long as it connected to the Internet. Just go to our website and login to your secure account, from anywhere. Are any additional books or materials required to complete the programs? No. Everything you need to complete the program is included. Most programs have extensive bibliographies listed in the PDF Outline or Handout and may suggest other resources that could clarify concepts or expand the learner’s knowledge, but these are not required. I would like both nursing contact hours and CERPs. Do I pay an additional fee to get credit for both? No. Your Certificate of Achievement will show approval from multiple certifying bodies. The fee that you've paid covers all. How long to I have to complete the program? 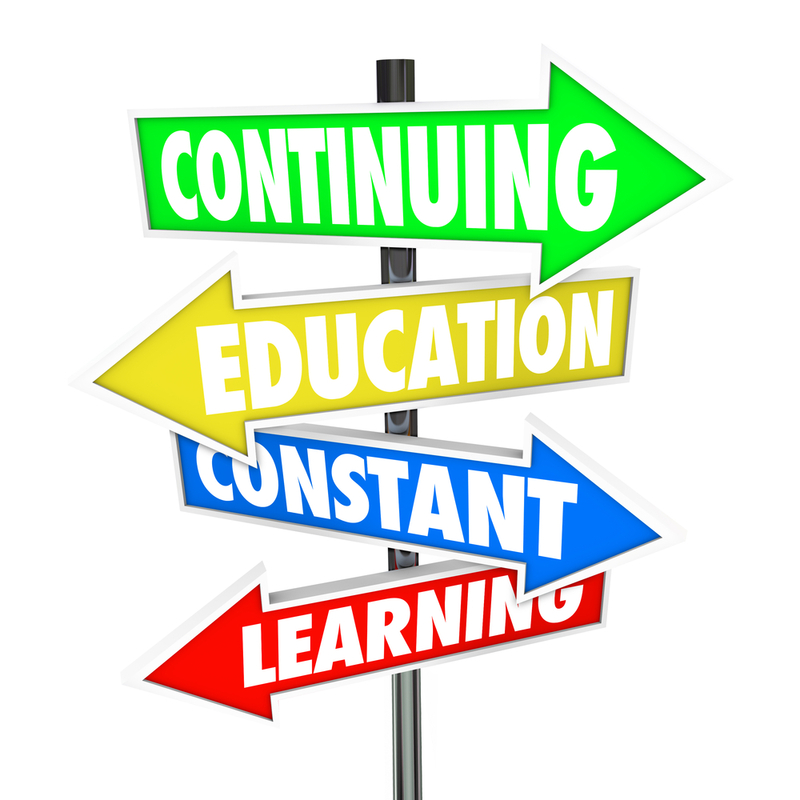 Most of our continuing education programs are good until Dec 31st of the year following purchase. The expiration date is provided on the product detail page when you add the item to your count and also on the Read Me First document in the program. Expiration dates can be extended at the discretion of Breastfeeding Outlook. When you have completed the program and the evaluation, your certificate will be available for you to print or to download and save to your computer. If you lose it, just come back to your account and reprint it! Do all online programs include a printable outline? Most of our individual online learning programs include printable PDF outlines. An online, multiple-choice test to assess what you have learned from the program. The number of questions vary but average about 5. How difficult is the post-test? The post-test includes recall and application questions with a moderate level of difficulty. Marie will not make it too easy on you because she wants you to learn. It is likely you will be asked questions that require you to apply what you learned, not just to recall facts. You must answer all questions correctly to get your certificate. How many chances do I have to pass the post-test? Unlimited. The program will continue to bring you back to the post-test until you have answered all questions correctly. For each incorrect response, you will be provided a rationale for why your response was incorrect so you select another answer. How many questions do I need to answer correctly to pass the test? For online tests, you must get 100% correct to print your certificate. The system will continue to bring you back to any questions you answered incorrectly until you get all of them correct. Then you will have access to complete the evaluation and print or download your certificate. May I contact you if I have questions or comments? Yes, please do! We enjoy hearing from people who use our publications. The best way to reach us is through e-mail. Send your comments to info@breastfeedingoutlook.com or Breastfeeding Outlook, PO Box 387, Herndon VA 20172-0387. We discourage phone calls, which are more time-consuming for our staff and would eventually force us to raise our prices. I really enjoyed this package. Do you publish others? Yes! Click here to see all of our Online Learning Programs.